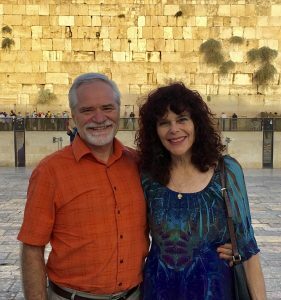 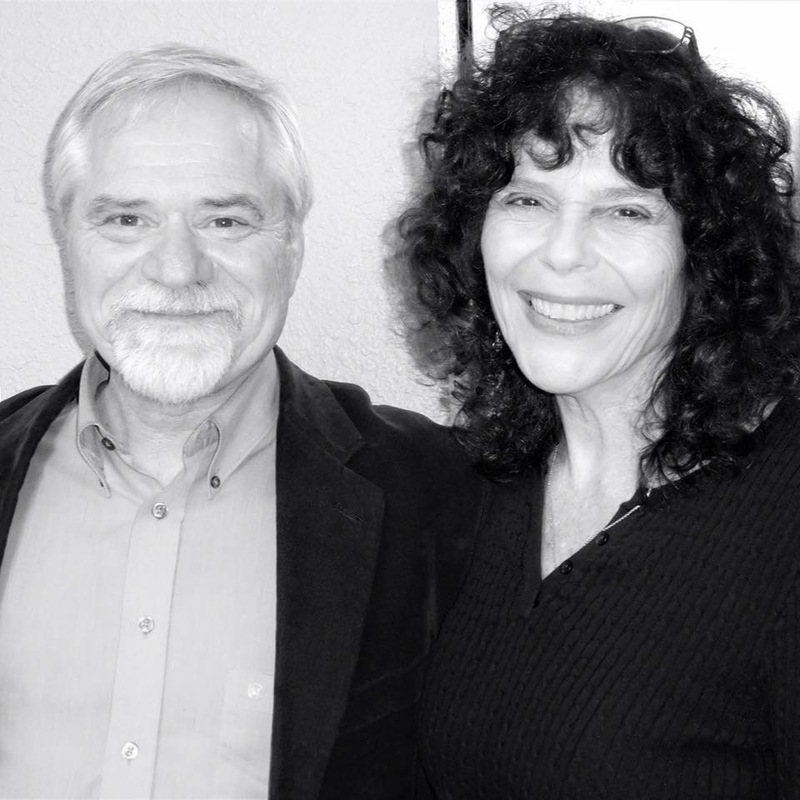 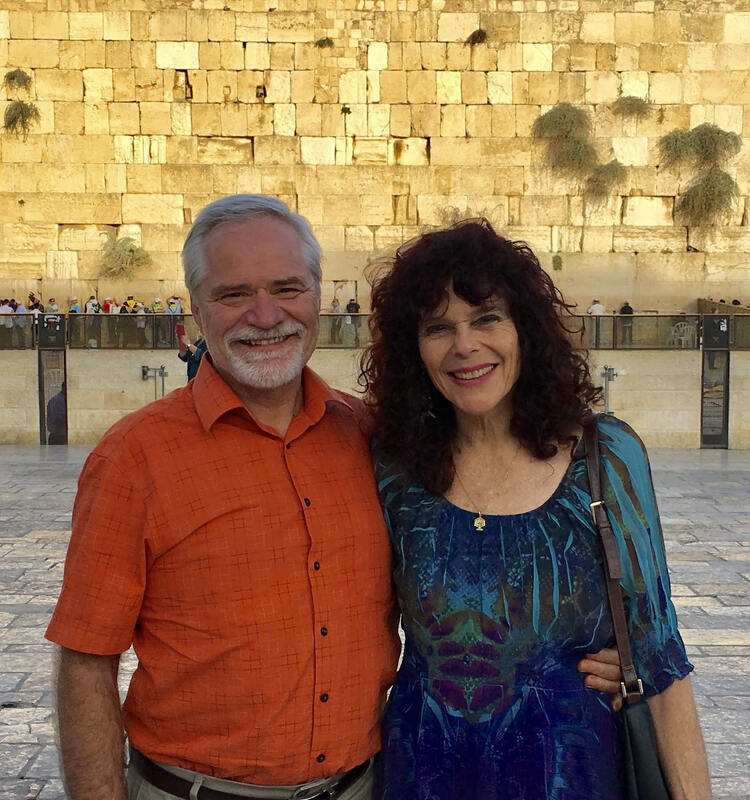 A unique opportunity to fellowship and worship in the home of a one new man couple – Jew and Gentile, one in Messiah! 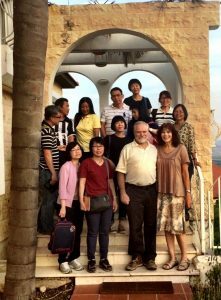 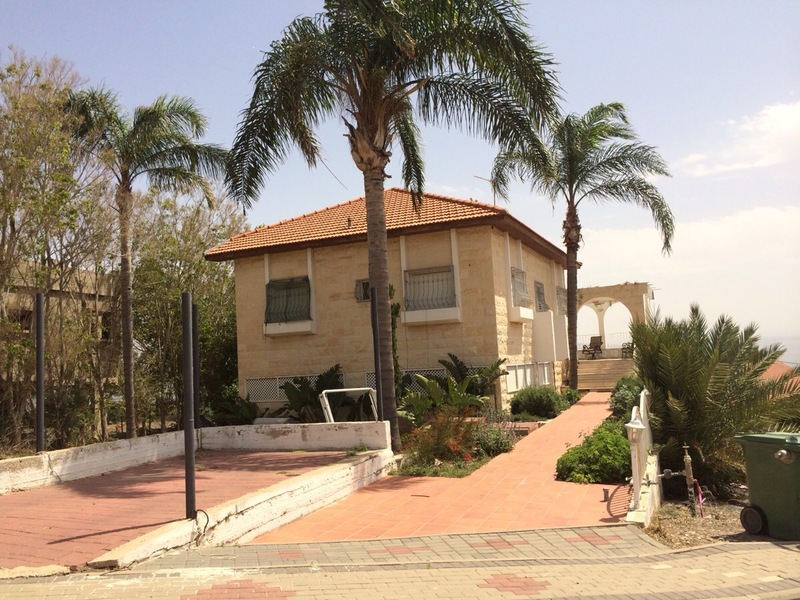 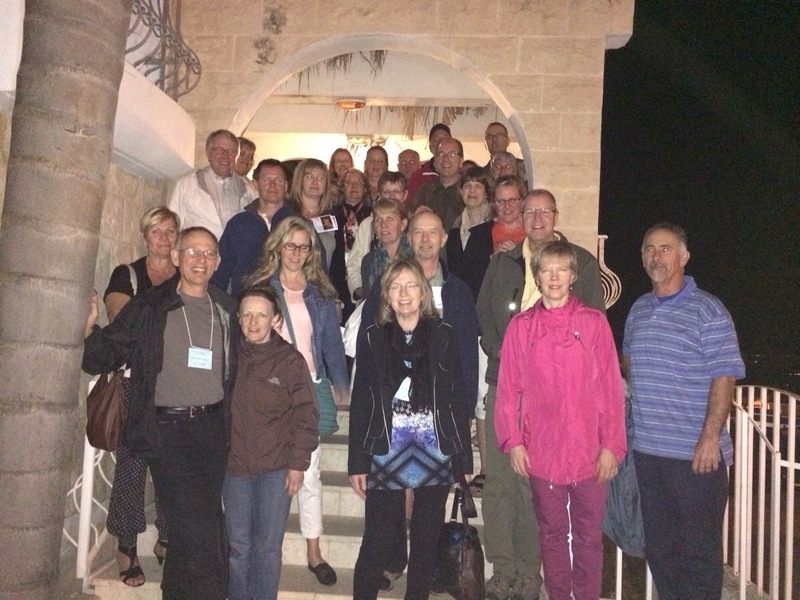 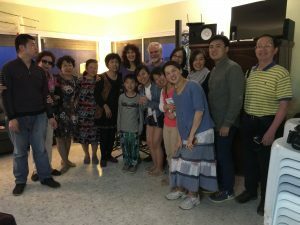 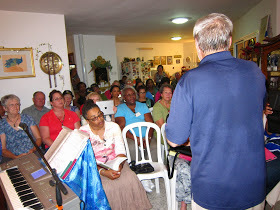 When you’re traveling in the Galilee, please come and join us in our home! 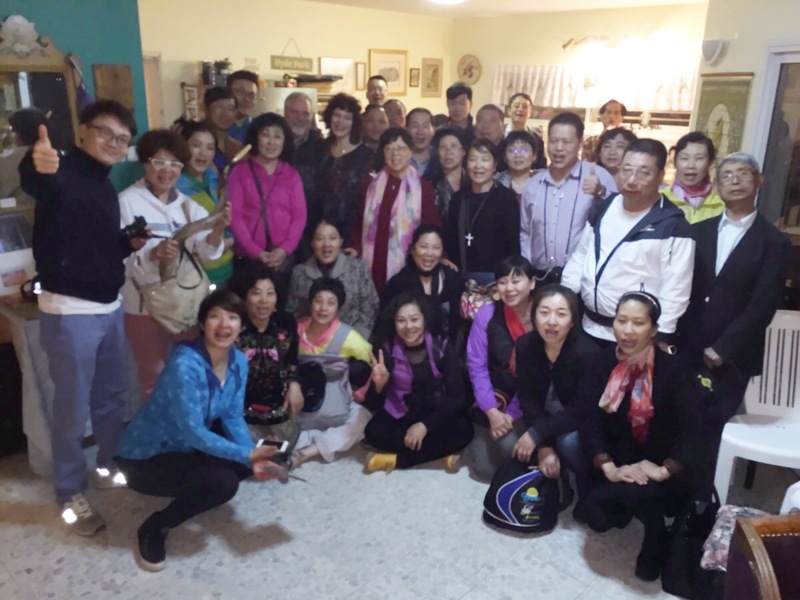 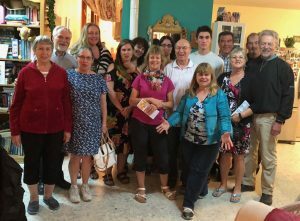 We welcome tour groups into our home for an evening of Israeli folk dancing, worship and sharing how the Holy One of Israel is moving on the hearts of His people today. 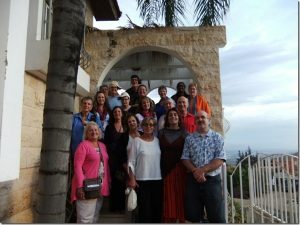 After the time of sharing, we serve dinner to the groups on our upper balcony with a gorgeous view of the Kineret (Sea of Galilee), Jordan Valley and Golan Heights. 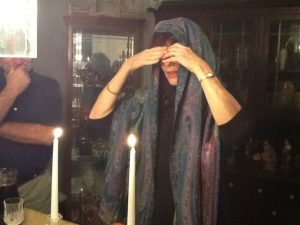 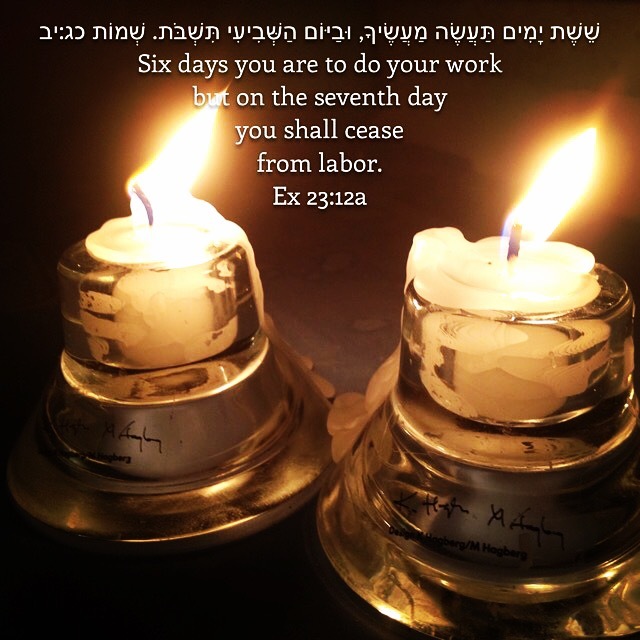 We celebrate Shabbat on Friday evening but we are available for a Living Stones meeting any evening of the week. 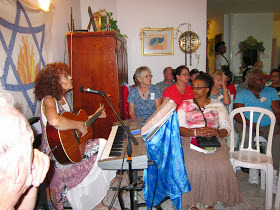 And we can do a Shabbat demonstration on any evening if requested. 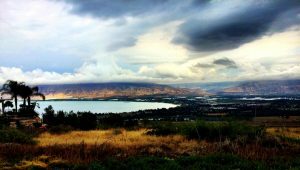 Welcome to the beautiful Galilee!